Professional fabricators prefer to use six specific materials to create custom plastic extrusions. For a manufacturing company to meet the customer’s expectations, it relies on the highest-quality plastic available. That combined with a top-of-the-line extrusion machine and skilled fabricator is what ensures precision plastic extrusion profiles. Following are the materials the top custom plastic extrusion companies use most often for plastic extrusion profiles. Acrylonitrile Butadiene Styrene (ABS) – ABS has incredible mechanical and impact strength. For that reason, fabricators use it for a broad range of industries and applications. ABS is ideal for everything from high-end car parts to piping used in construction. Metal coatings adhere well to ABS; because of that, it is well-suited for products like door handles, showerheads, and more. Celcon – Celcon, sold under several brand names, offers numerous benefits, including excellent memory, surface lubricity, and chemical solvent resistance. Fabricators use this material for appliances, toy, automobile, food and beverage, and mechanical applications. Polypropylene (PP) – PP boasts incredible flexibility. Although this material is UV radiation sensitive and flammable, it still has excellent resistance to electricity and chemical solvents. That is why fabricators depend on it for things like automotive parts, household goods, packaging, and more. High Impact Polystyrene (HIPS) – Although low cost, this plastic material still performs exceptionally well. It is even suitable for customizable surfaces. Due to its bonding, printing, decorating, and gluing capabilities, HIPS often gets used for printed graphics, prototypes, and various merchandising displays and applications. Low-Density Polyethylene (LPDE) – The reason that so many custom plastic extrusion companies use LPDE is its unparalleled flexibility. In fact, of all polyethylene materials, it is the most flexible. Along with high-impact strength, LPDE is moisture resistant. This plastic material is a trusted source for producing medical products, consumer goods, electronic wiring, and appliances. Thermoplastic Elastomer (TPE) – This, too, is a top choice. What makes TPE so unique is that it has the look, feel, and elasticity of standard thermoset rubber, yet it processes efficiently like plastic. 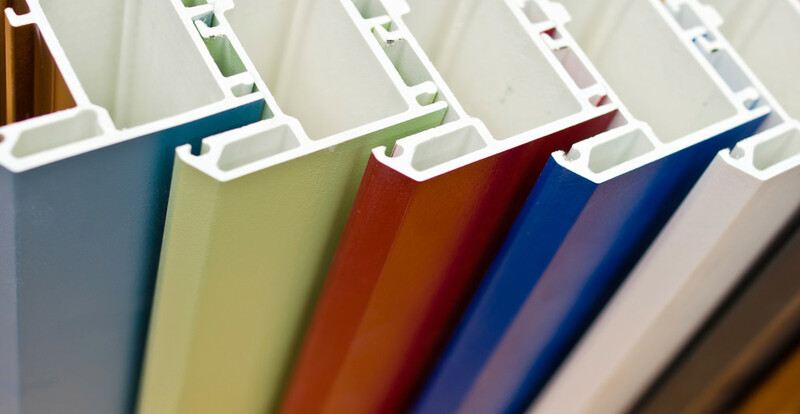 TPE is an outstanding choice for custom extrusion products. Keep in mind that the plastics mentioned are the ones that custom plastic extrusion companies most prefer, but there are many other options. Following are some of the other choices available, each with unique characteristics. The fabricator at a reputable manufacturing company will select the appropriate material based on your specific needs.